An increase in the policing part of the council tax means the area’s Police and Crime Commissioner Sue Mountstevens can recruit 100 new officers and invest in proactive operations to focus specifically on burglary, drugs and violent crime. 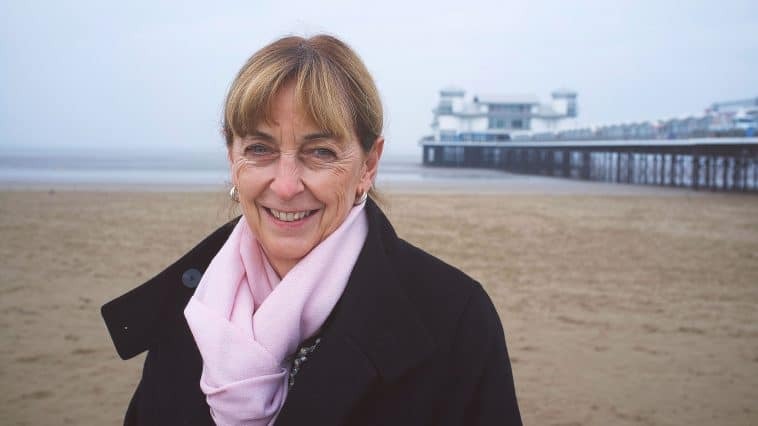 Avon and Somerset’s Police and Crime Panel approved Sue Mountstevens plans to raise £15 million to manage cost pressures and generate some additional funds for investment by raising the policing part of the council tax by £2 a month for a band D property. It follows a surprise announcement by the government in December allowing police and crime commissioners to increase the policing part of the council tax from £12 to £24 a year for the average (band D) household. Police and Crime Commissioner Sue Mountstevens said: “I fully understand that this is a big increase for households. It was not an easy decision. However I have to balance the challenges facing policing; the increased threat from criminality and the safety of residents. “I want local people to see and feel a difference in the Constabulary’s fight against crime. Just like last year we will continue to protect neighbourhood policing the very ‘eyes and ears’ of our communities and invest in additional officers for the first time in over a decade. I’m committed with the Chief Constable to intensify our fight against serious violence on our streets, in our towns and cities with high profile disruption activity for burglary, drugs and serious violence. Sending a loud and clear message to criminals that coming into our area to commit their crimes and exploit our children is not an option. From April the total increase in policing funding after the council tax precept rise and new Home Office funding will boost the PCC’s net expenditure budget by £21 million of which some £17 million is required to meet rising costs. The remaining £4 million of new funds will be invested in the policing service for local residents and tackling local priorities including burglary, drug crime, violent crime and the recruitment of 100 additional officers. The force receives one of the lowest funding settlements in the country compared to its relative need and has long campaigned for fairer funding through the police funding formula. Adding together core central government funding, precept and specific grants, Avon and Somerset receives 26% less than it received in 2010/11 in real (inflation adjusted) terms, which has required the delivery of £78 million of savings since 2010.